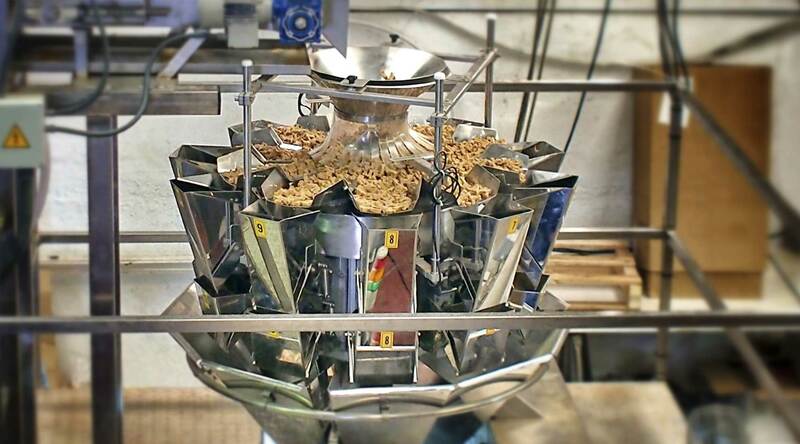 Our food and snacks are processed in their natural juices. 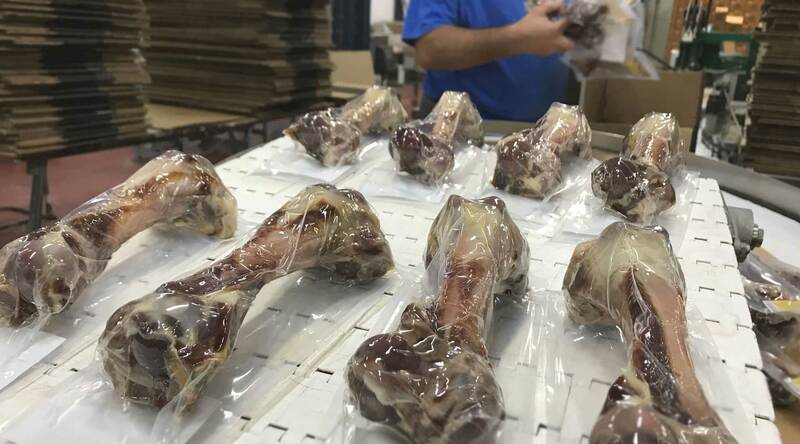 We carry out and monitor every detail of their production ourselves: from raw material selection to packaging and the quality control process. We use meat with high biological proteins value which contribute towards your pet’s wellbeing. 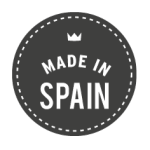 All our products are made in Spain, at our premises in Guardamar del Segura (Alicante). 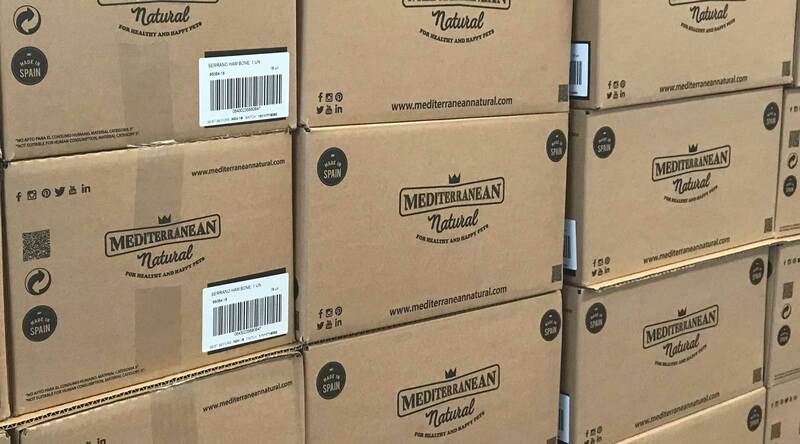 The fact that they are MADE IN SPAIN is an added value to the nutritional guarantee that they are made exclusively with fresh products from our Mediterranean diet. 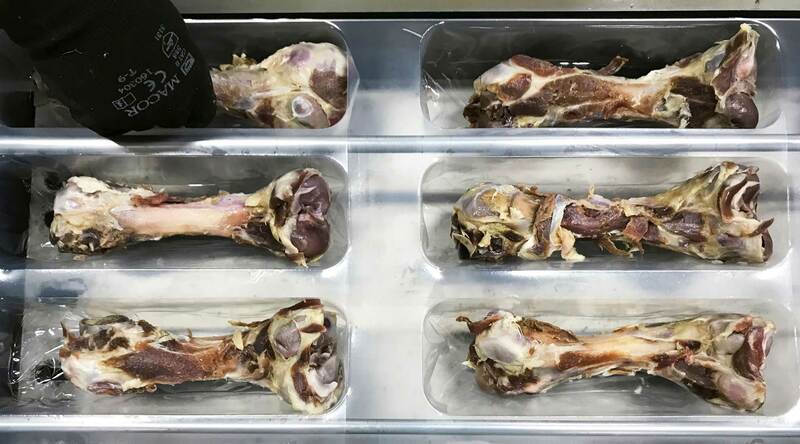 The meat cooking process is at low temperatures, slow and intense, in order to preserve all of the nutrients and flavours. In this way, we ensure that proteins are denaturalised. Obtaining a healthier and easier to digest product for your pets.